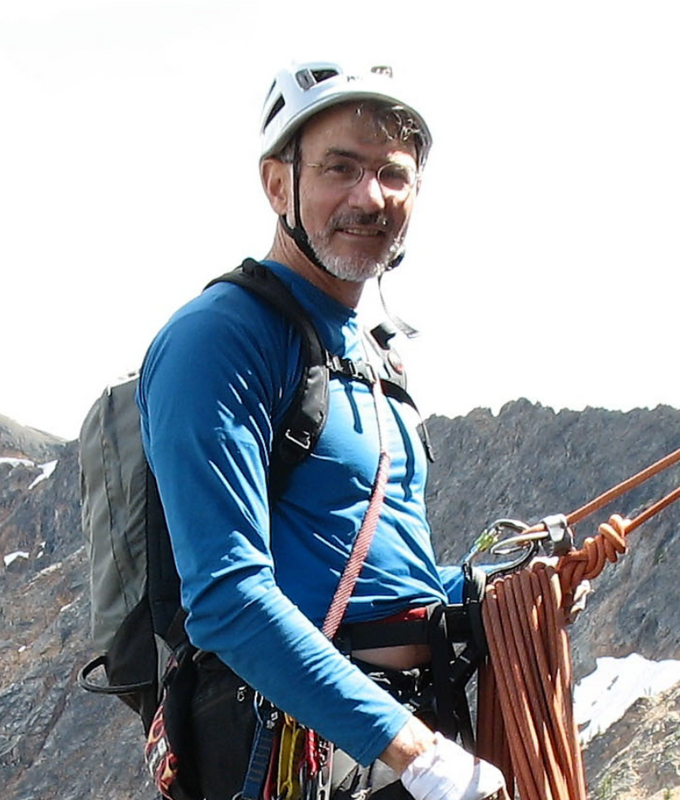 Doug Walker, 65, who died on Granite Mountain, was a software entrepreneur, co-founder of Social Venture Partners and a former chairman of the board at the Fred Hutchinson Cancer Research Center. Doug Walker, a leading civic and conservation activist who helped usher in a new era of charitable giving and commitment to access to outdoor recreation, was found dead Friday after a hiking accident on Granite Mountain. A software entrepreneur who became a founding member of the innovative philanthropy Social Venture Partners, Walker, 65, was reported missing Thursday while snowshoeing on the mountain. Search-and-rescue volunteers found his body Friday morning. Walker, a resident of The Highlands in Shoreline, had been hiking with friends when winds intensified. His companions decided to turn back and wait for Walker, who continued climbing. He likely was caught in an avalanche, according to the King County Sheriff’s Office. When Walker did not return to the trailhead after his friends had waited about two hours, they called for help. About 60 members of the King County Sheriff’s Office Search and Rescue Unit and other organizations searched for Walker all night, but did not find him. Winds were too strong to search by helicopter until Friday morning. Walker was discovered in a debris field about two miles up the mountain, just before 10:30 a.m.
Walker is survived by his wife, Maggie, and daughter Kina. Interior Secretary Sally Jewell said Walker, a friend since the two started out on the board at REI in 1996, “was a champion of access to the outdoors for all people.” Walker gathered with senior staff at the White House just two weeks ago to discuss private philanthropic support for government programs to boost access for all kids to the outdoors, Jewell said. He also helped launch and fund the BOLD and GOLD summer outdoor expedition programs through the YMCA to get city kids from all kinds of backgrounds and communities into the outdoors. When Walker climbed he talked constantly, Jewell said, peppering her with riddles and brain teasers, from Civil War history to Shakespeare trivia and mathematical puzzles. He took countless people up into the mountains for the first time, Jewell said, and was with her the first time she climbed Mount Rainier with her son. He loved Granite Mountain: steeper than Mount Si, and with a good, tough rock scramble, Jewell said, and its views into the Alpine Lakes Wilderness make it one of the most popular climbs in the Mountains to Sound Greenway. On the back of the mountain, the sounds of Interstate 90 fade, and you feel as if in another world, she said. She was with Walker on other climbs when she urged him to turn back, saying “it feels avalanchey,” and he readily agreed, Jewell said. “He knows when to call it quits; I wish that had been evident to him yesterday. Known for boundless energy and straight talk, Walker broke new ground in conservation with his passion for getting youth onto trails and out into the woods. A native of South Carolina, Walker took to this region as his own, investing in it financially and personally. Walker was one of the partners who founded the software company Walker, Richer & Quinn (WRQ) in 1981. In addition to co-founding Social Venture Partners, he was a founding member of the Seattle Parks Foundation, and was immediate past chairman of the board of trustees of the Fred Hutchinson Cancer Research Center. He also had served on the Wilderness Society’s governing council since 1988 and recently served as the council chairman. “Doug’s work to advance charitable causes — particularly conservation recreation and access for all to our shared public lands — serves as testament to his commitment to making the world a better place,” Jamie Williams, national president of the Wilderness Society, wrote in a prepared statement. Information in this article, originally published Jan. 1, 2016, was corrected Jan. 2, 2016. A previous version of this story gave an incorrect age for Douglas Walker. He was 65.